Before you rush to a store that accepts trade-ins or you begin packaging up your old iPad to send it off to a site like Gazelle, there are a couple of important steps you need to take to ensure that your personal data has been removed, so that would-be criminals or other curiosity seekers don't get a hold of your information. If you're opting for a new iPad, you should make sure that you have a good backup of your documents, settings, and other data on iCloud. This will allow you to make a smooth transition to your new iPad by letting you easily restore all of your stuff, once you get the new one up and running. You may want to ensure that your outgoing device has the latest and greatest version of iOS on it before you run your final backup, this will help avoid potential version incompatibility issues since your new iPad will likely come preloaded with the most current version of iOS. You can upgrade your iOS by going to "Settings" > "General" > "Software Update" and checking for a new update. 1. Touch the "Settings" icon. 2. Select "iCloud" from the left side of the screen. 3. Choose "Backup and Storage" and select "Backup Now". After your backup has completed, check the very bottom of the screen to ensure that it states that the backup was completed successfully. You should also check the contents of the backup by selecting your iPad backup from the "Recent Backups" section of the screen. The most important part of preparing your iPad for sale is ensuring that all traces of you have been removed from it. 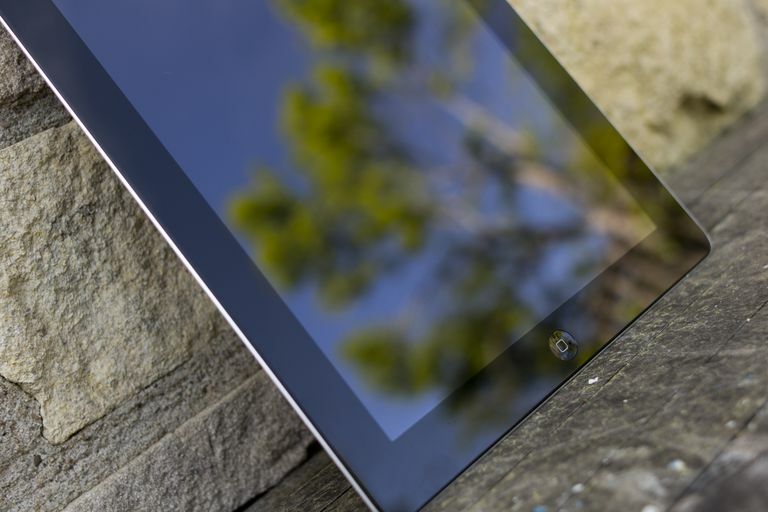 Don't ever sell or give away an iPad without wiping its data first. 1. Touch the Settings icon. 2. Select the "General" menu. 4. Tap on the "Erase All Content and Settings". 5. If you have a passcode (unlock code) enabled you will be prompted for your passcode. Enter your passcode. 4. If you have restrictions enabled you will be prompted for your restriction code. Enter your restriction passcode. 5. Choose "Erase" when the pop-up appears. 6. You will be asked to confirm the erase a second time. Choose "Erase" again to begin the data wipe reset process. Depending on the version of iOS you have loaded on the iPad, you may be prompted to enter your Apple ID account password in order to disassociate the iPad with your account. You will need to have access to the Internet (via WiFi or Cellular connection) in order to perform this step. Once the wipe and reset process begins, the screen will go blank for up to several minutes as your iPad wipes your personal data and restores your iPad to its factory settings. You will likely see a progress bar showing the status of the wipe and reset process. Once the iPad has finished the process, you will see the "Hello" or "Welcome" Setup Assistant screen as if you were setting up your iPad for the very first time. If you don't see the "Hello" or "Welcome" screen, then something in the wipe process didn't work correctly and you need to repeat the process again. Failure to do so may result in ​whoever obtains your iPad having access to your personal information and data that was left on it.